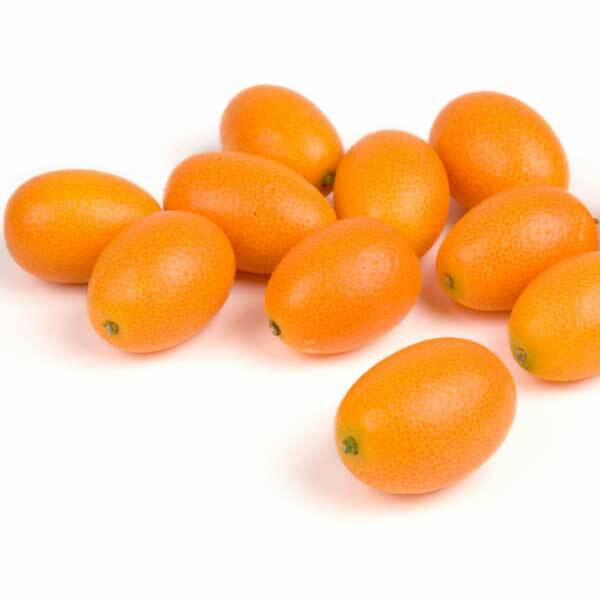 This bitter-sweet, citrusy berry looks like a mini orange, originates in Asia and can be used in both sweet and savoury dishes. Eat them whole (as they’re difficult to peel) and watch out for the pips! They’re very bitter.